Microsoft is reportedly in acquisition talks with GitHub, according to sources privy to the matter. Based on the Bloomberg report, the deal to purchase one of the biggest code repository companies will be announced as early as Monday. Founded in 2008, GitHub was a popular hosting site of codes, projects, and documentation for several developers and companies. It is the commonly used platform for open-source software projects, boasting of more than 20 million developers working across 67 million repositories in 2017. GitHub has come a long way from having just 2,000 users when it first started 10 years ago. Back then, Microsoft disparaged open-source programs built on GitHub because of its proprietary software in the market. Open-source software allows developers to play around, improve, and share codes, making it a threat to Microsoft applications. Over time, the software giant became more receptive to the idea, launching its own open-source community over a decade ago and shifting its bigger projects on GitHub in 2015. These days, Microsoft is the top contributor to the site, while other big tech companies like Google, Amazon, and Apple also use GitHub. Microsoft’s seismic move to open-source technology, as well as cloud computing, began when CEO Satya Nadella took over the top post in 2014. Since then, the company has been pushing for ways to support Linux as it veers away from depending on the Windows operating system. It’s likely that Nadella’s vision has impressed GitHub, opting to sell instead of going public. Although the terms of the deal remain under wraps, GitHub was reportedly valued at $2 billion in 2015. This was lower than its $5 billion asking price when acquisition talks were discussed previously, say sources familiar with the deal. 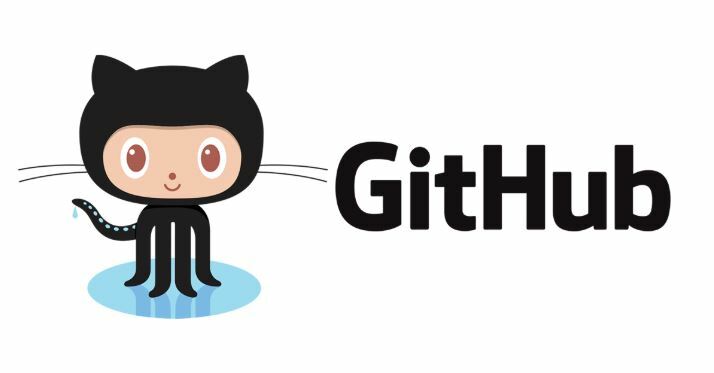 GitHub is viewed by many as the de-facto source code platform where developers can connect and collaborate. However, it suffers from a few operational problems such as monetizing its products and turnover in its executive ranks. One of the company’s co-founders, Chris Wanstrath, stepped down as its CEO in August 2017. Since then, there has been no replacement while Chief Business Officer Julio Avalos handles daily leadership in the interim. GitHub posted losses of about $66 million for three quarters in 2016 but reported revenue of $98 million during the same year, according to Bloomberg. However, its annual revenue doubled to $200 million in 2017, driven mainly by its paying corporate accounts. The company began offering GitHub Enterprise, a paid option for corporations with additional features and services, such as 24/7 support, dynamic hosting alternatives, and private workspaces, among others. With GitHub’s push for more corporate clients, investors anticipate an initial public offering in the future. The company seems to benefit significantly from selling out instead of going public, particularly since Microsoft appears eager to snap up the platform based on their intermittent talks over the years.